My mom introduced me to this recipe and it is so easy, because the salmon and vegetables are cooked in one pot and there is no need to marinate the salmon. The whole recipe takes about 20 minutes to cook, and is a great dish to serve when pressed for time to make dinner (usually every night for me – haha)! Full of healthy omega fats and plenty of veggies, eat and enjoy over quinoa or brown rice. 1. In large skilled place salmon, skin side down. 2. 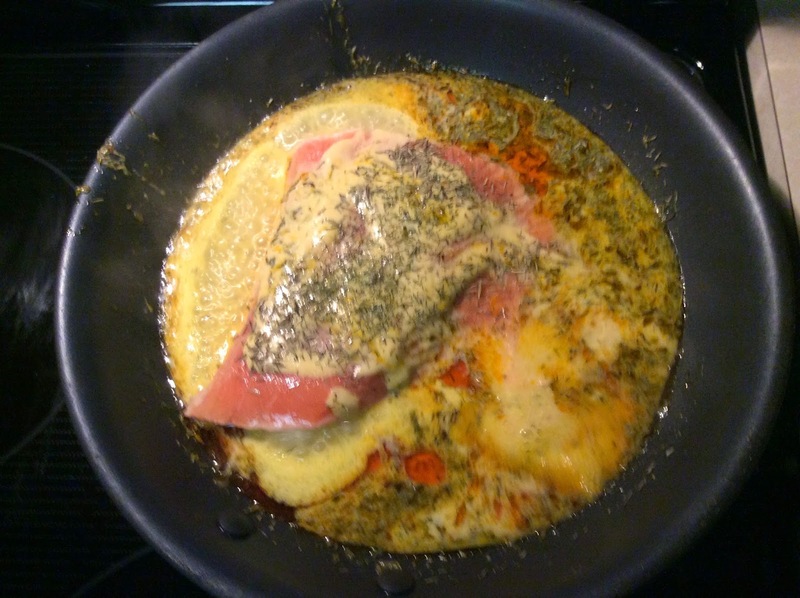 In medium sized mixing bowl combine lemon juice, Dijon mustard, thyme, dill weed, salt, pepper, and water. Whisk together. 3. 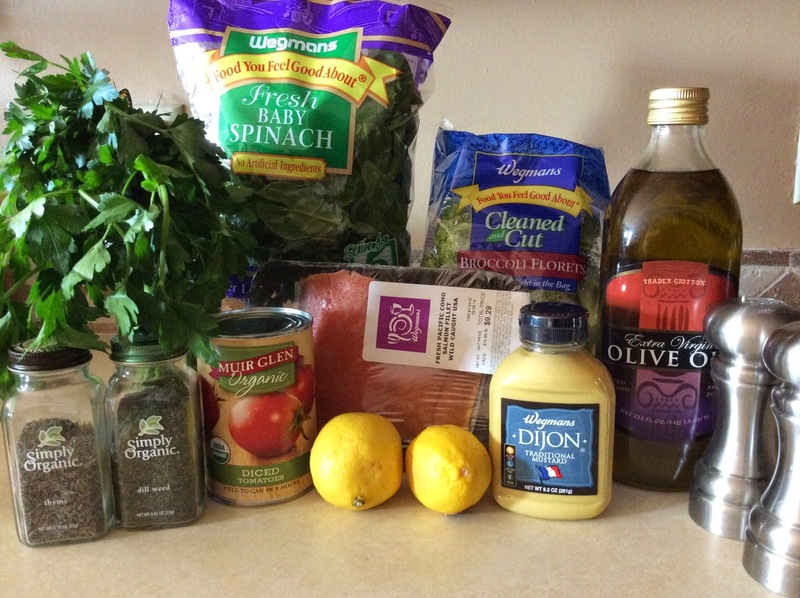 Pour lemon juice-mustard sauce over salmon. If it does not cover the salmon, add more water, to just cover the salmon. 4. Place skillet on stove over medium heat. Cook for about 10 minutes or until salmon is just cooked on the outside. 5. 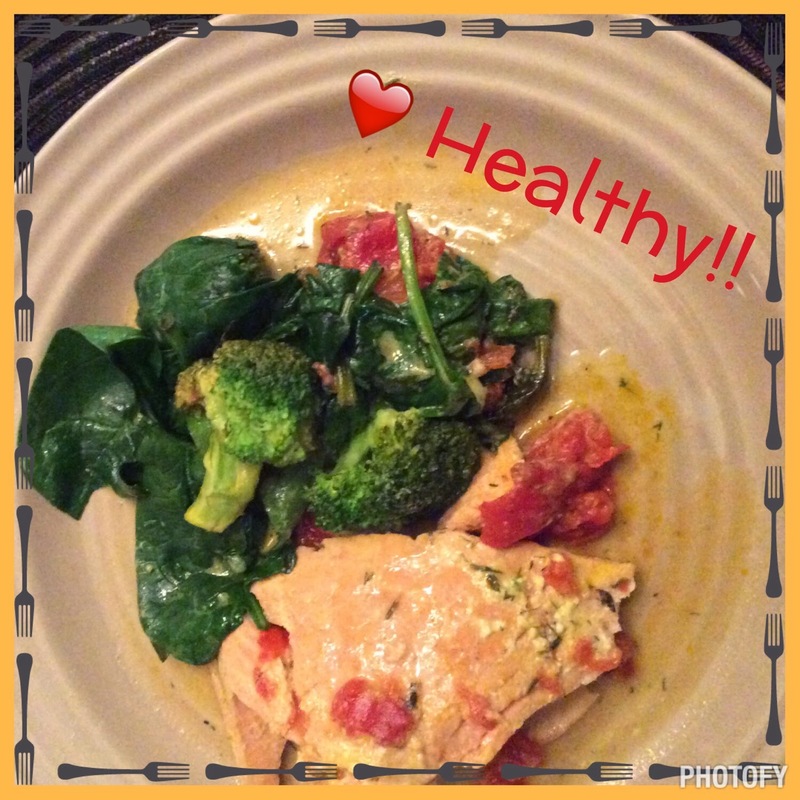 Pour tomatoes over the salmon, place broccoli florets in the pan, and spinach. 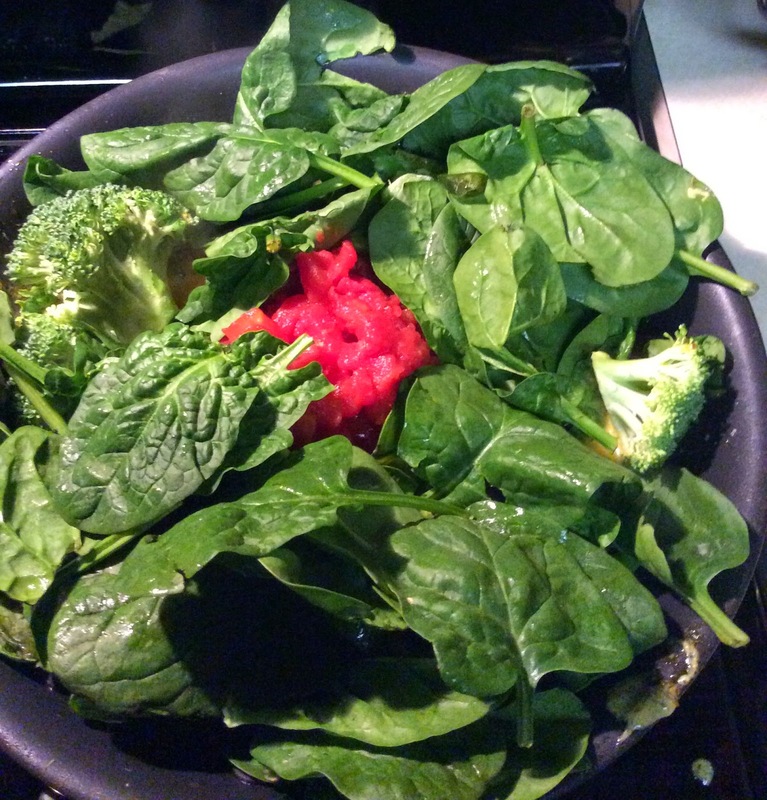 Cover the skillet so vegetables will steam and cook for about 10 more minutes or until spinach is wilted. 6. Serve salmon on plate with vegetables on top or on the side and sprinkle with chopped parsley. Serve alone or over brown rice or quinoa. Beach Bikini Boot Camp - STARTING MARCH 30! You deserve it!! Today is the first day of spring! That means summer, pools, and beaches are around the corner! It also means sundresses, shorts, tank tops, and bathing suits (eeeek)!!! Like many women, bathing suit shopping isn’t something I love to do. I ventured out to the stores recently and the summer clothes and swimsuits are already hanging on the racks just laughing at my pasty white winter skin!!!! Summer will come whether we’re ready or not. So why not prepare? 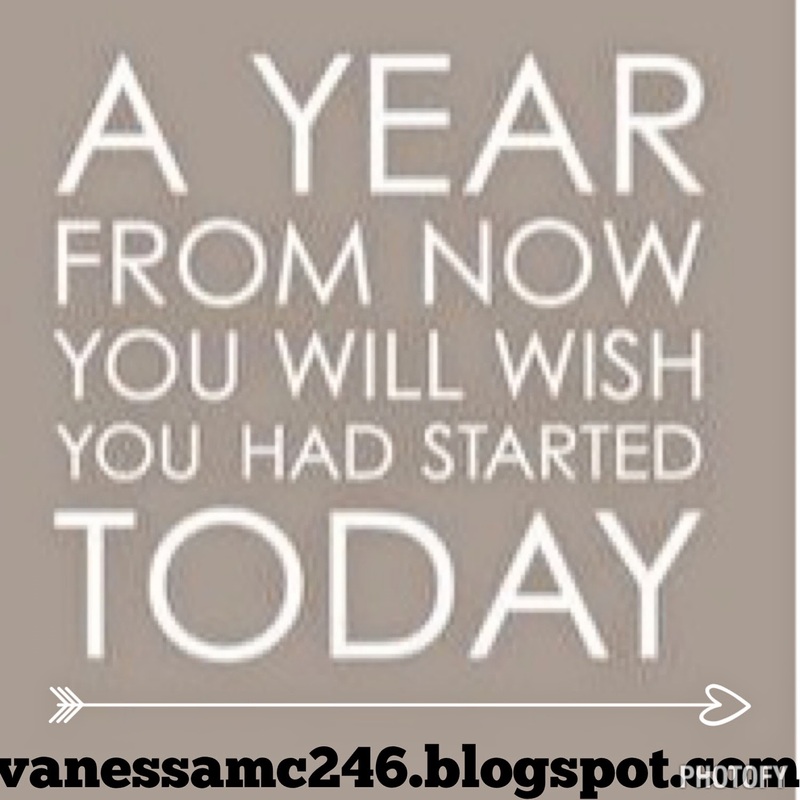 How many times have you wanted to start making healthier choices, but life and lack of time overwhelmed the decision? Now is the perfect time. Every time you question whether or not you should make healthier choices, you should do that workout or stay away from the dessert tray go and try on that bathing suit and remind yourself that every choice matters in the end. Summer will be here in 12 weeks! It takes 21 days to create a new habit, 8 weeks to really see that change and 12 weeks for others to notice! 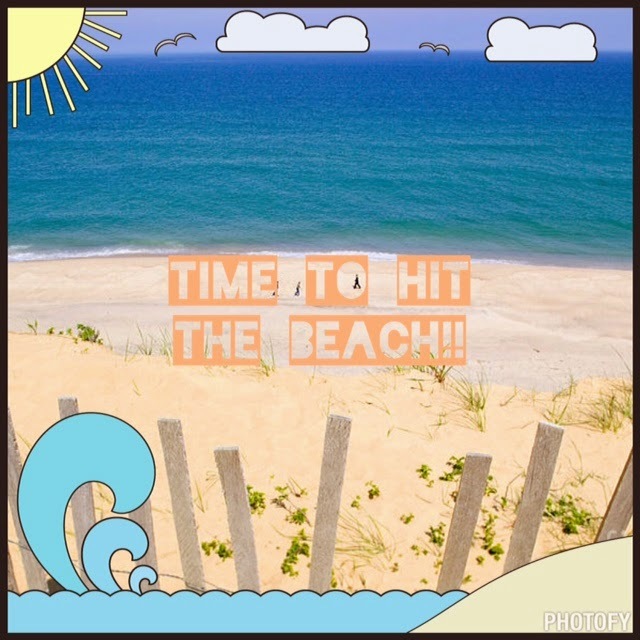 So by making the commitment to start now you can really make progress by the time you hit June, and the beach!!! I’m hosting a bikini boot camp, to jump start a healthy lifestyle, and work super hard for 30 days. We will start with "preseason" on Monday, March 30, and then go full swing on April 6. While I usually run groups that involve the 21 day fix I am going to instead switch it up and have my challengers do the Beachboy On Demand Challenge pack and we are going to do a hybrid of a ton of different Beachbody workouts. Each day we will exercise and focus on a different body part. After 30 days of this, we will be feeling good enough to do some bikini shopping. To be in the group requires a serious commitment to 30 days of Shakeology, clean eating, and exercise. No slacking and no excuses! 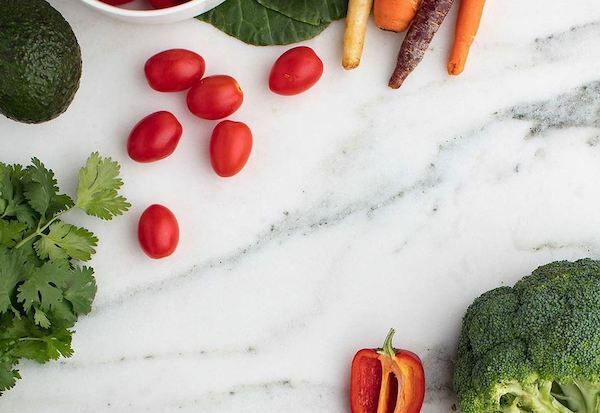 We will really focus on nutrition and how to fuel your body for your goals, because you can work out as much as you want, but if nutrition is lacking, you won't look as fit as you want. This is a small and exclusive group, as I will only accept eight women. I want this group to form strong connections and bond. The group will provide you with daily support, accountability, and motivation! AND, when you sign up with me as your coach for this Beachbody Club and Shakeology Challenge Pack, I'm giving $10 back! This means you get 3 months of Club membership for FREE! Join me to get a great deal, AND get healthy AND bikini ready for the summer! Here's to feeling great this summer in that bathing suit!! 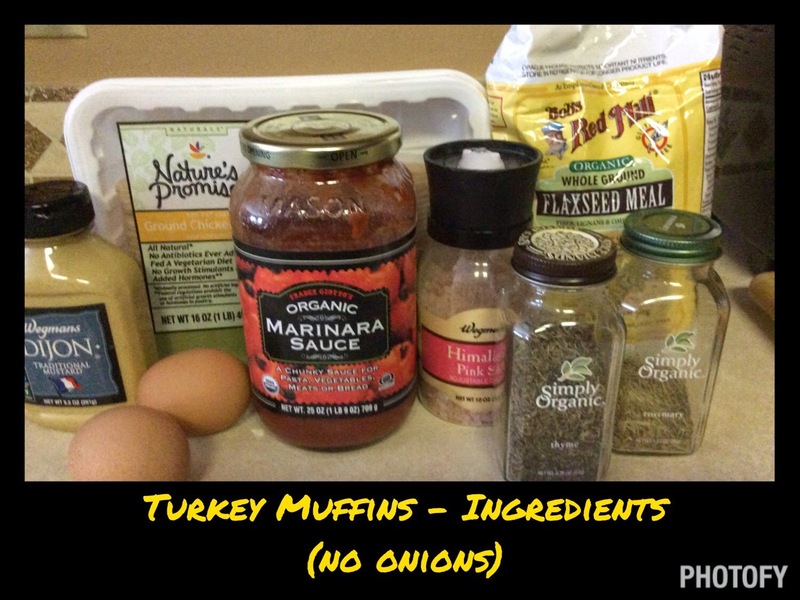 I love the ease and quickness of cooking up a batch of turkey "muffins" or mini-meatloafs. 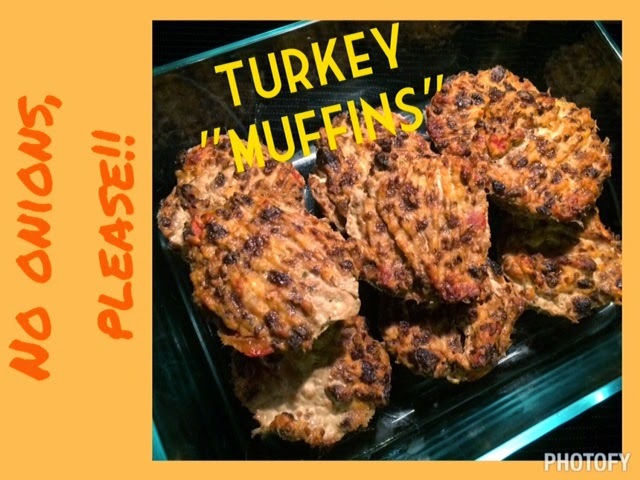 This is just another form of a turkey burger or meatball, but with the ease of slopping it into a muffin tin, instead of taking the time to form patties or balls. However, my husband DETESTS onions and anything in the onion family (scallions, shallots, etc). "Detest" may not even be a strong enough word. He won't even eat them diced/chopped small so they are barely seen. Like he's performing surgery with his knife, he will pick out diced onion pieces in tomato sauce or stews. If you like to cook, you know onions add tons of background flavor to just about any dish, and are part of the cooking holy trinity known as "mirapoix," the base to many soups, sauces, and other dishes. In ground poultry dishes, they are usually used to add moisture as poultry, especially chicken and turkey breast. So, I took on the challenge of finding a way to make a moist, flavorful turkey burger (sometimes I use ground chicken) without onions! This recipe is delicious. Even if you like onions, you will love this recipe, and if you add them to the recipe, it may have even more flavor! Bonus: they don't use breadcrumbs or cheese, so they are gluten and dairy free! I make a batch on Sunday or Monday, and then throw them on salads, pasta, or rice all week long for lunches or dinners. 2. Mix all ingredients in a mixing bowl, making sure to thoroughly distribute all ingredients. 3. Evenly fill 12 muffins cups. 4. Cook in the oven for approximately 20-25 minutes. DO NOT OVERCOOK! Tops should be slightly browned. 5. Optional: sprinkle tops with your favorite type of shredded cheese the last 5 minutes of cooking. 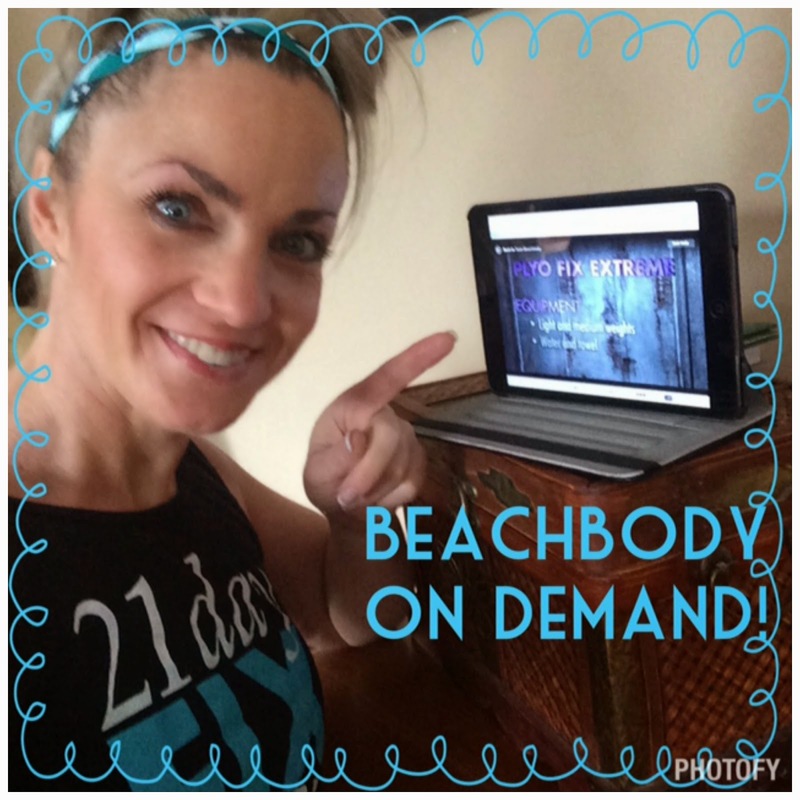 Beachbody On Demand: workout anytime, anywhere! I’m so excited, because Beachbody just launched Beachbody On Demand, and I want to share the details with you! 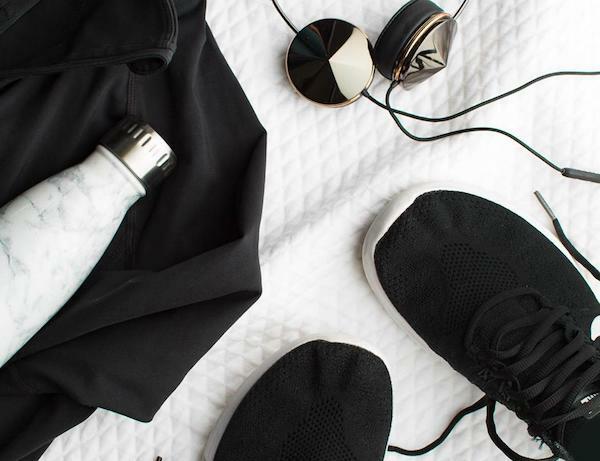 This service new allows you to workout anytime, anywhere and is perfect for those who travel or for those who quickly get sick of one fitness program. All you need is an internet connection and your technology of choice! 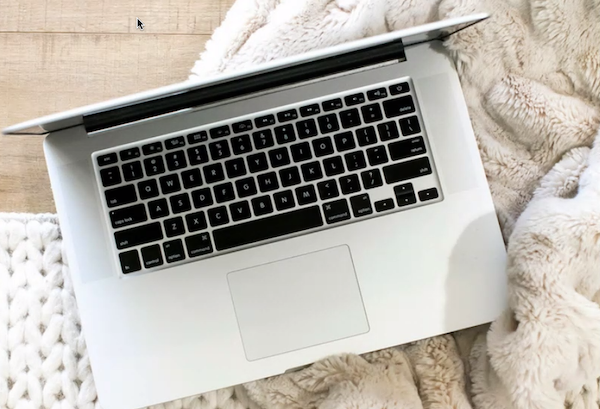 This new service gives you the ability to instantly stream any workout in the Beachbody Digital library to your laptop, tablet, or mobile device wherever you have an internet connection! Plus you can get digital versions of the program guides and workout calendars, so you can start getting results today! The digital library will be updated monthly with fresh workouts and different programs, so you never run out of the on the go options. No need to bring the DVD's with you if you are traveling, you can access them from anywhere. I’m traveling next week, and I’m excited, because working out on my trip just became EASY! I don’t need to pack the DVDs nor worry about bringing a computer with a disc drive or having a DVD player to play them. On demand allows me to play the workouts on a laptop, desktop, tablet, or even my phone! This means I can workout in my hotel room, or anywhere else I can find room. This service is also perfect for those that quickly get bored of one fitness program and like variety. This service provides options! You can take your P90X workout to the gym and do it at the gym or you can hit up a spare room and bust out some insanity! At work, on the go, you can workout anywhere! How do you get Beachbody On Demand? 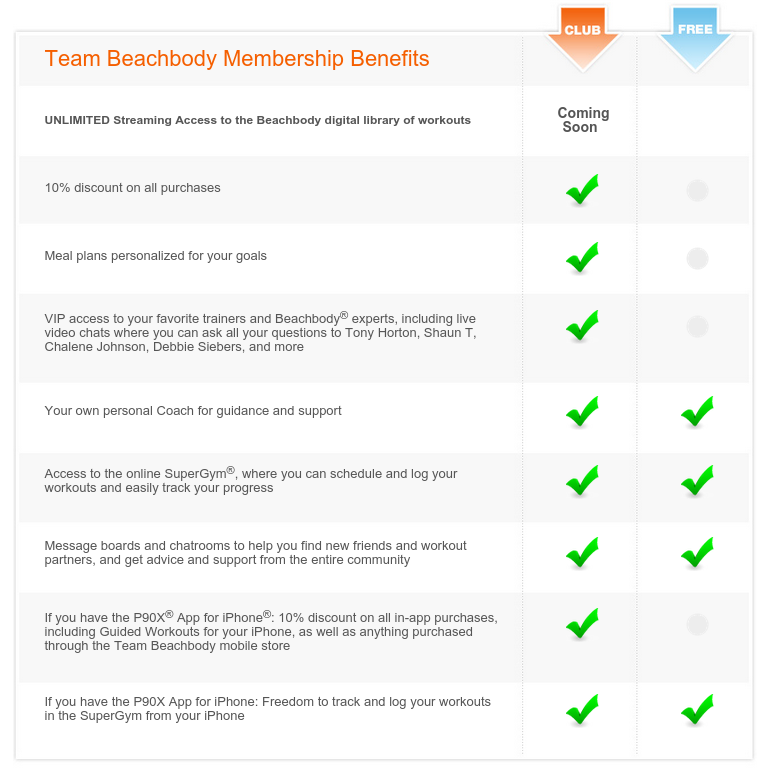 As of March 2, Beachbody On Demand will be available to every Team Beachbody Customer that has the club membership. The club membership is the all access pass to many amazing tools to truly help you get great results. It includes customizable meal planners, recipes, tips, and tools to help you start and complete an entire program, support groups and online communities of likeminded people. NOW, the club membership also gives you Beachbody on Demand. The club membership is $2.99 a week, and it is billed quarterly at $38.87. You can cancel or change it at any time. You are not locked into the club for a specific period of time. There is no additional cost to stream the workouts. Also with the club membership you also get 10% off all Beachbody products and programs including Shakeology, supplements, and all other products! You also get an insider "sneak peak" of the new releases, so you can sample a workout before you buy the DVD program. If you already have the club membership then when you log into your account you will have access to this program. Towards the end of March, Beachbody is working to have updated your online library with any program you had purchased before in the past. Therefore, if you already owns some of the Beachbody programs you would have access to those in your library as well in addition to the programs already included in the service. If you are interested in trying out On Demand you can join me on March 16th for an exclusive On Demand challenge group, which will run for 90 days. You pick the workout program (I can help with this too), and you commit to replacing 1 meal a day with Shakeology, and my commitment to you is that I am going to teach you how to plan your meals, give you snack ideas, recipes, tips, and help you truly get that body ready for the warmer weather! Does this sound like something you would like to do???? Then don't wait! Get into my On Demand Group today! Complete the application below to be considered for this group!! !